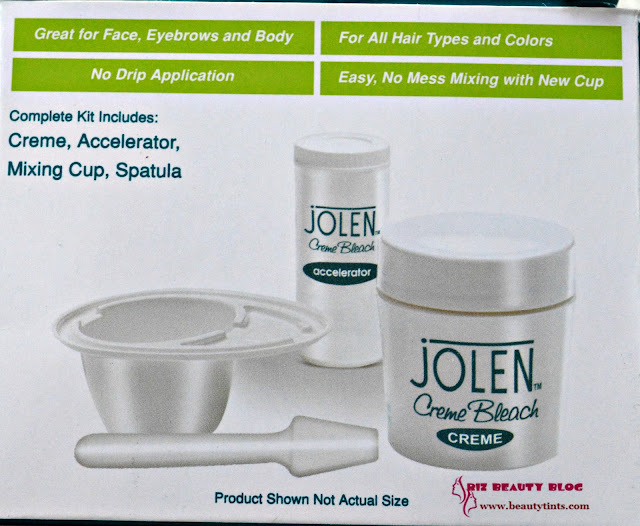 Sriz Beauty Blog: Jolen Creme Bleach Review!!! 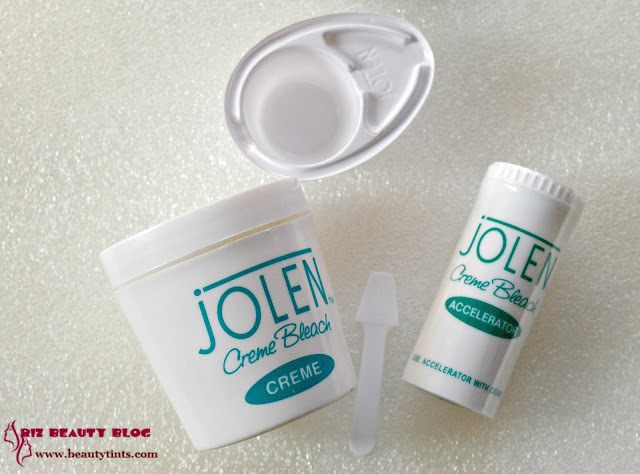 Recently I have reviewed the Jolen Royal Gold facial kit and today I am reviewing one more product from the brand,which is their Creme Bleach! 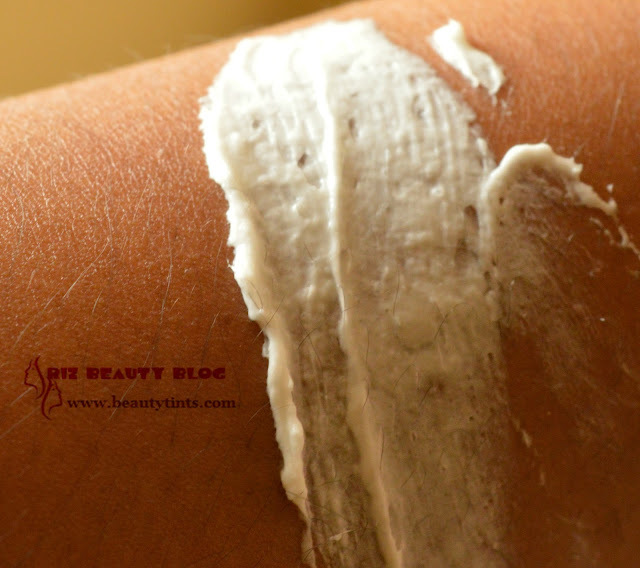 Creme Bleach helps in hiding the dark hair on the face and body by lightening then temporarily. 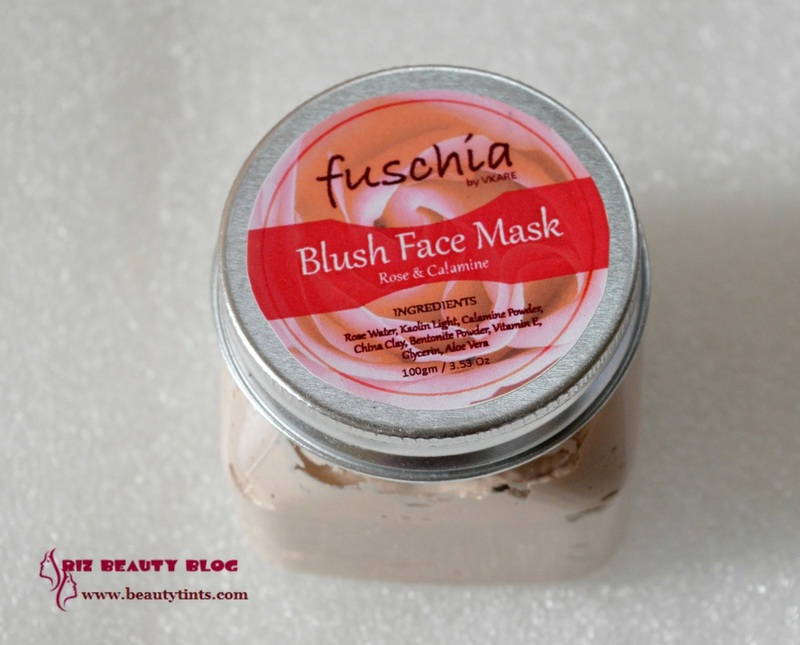 I use bleach very rarely that too when I feel that I am too tanned or when there is a sudden function or event,to get instant fairness!!! 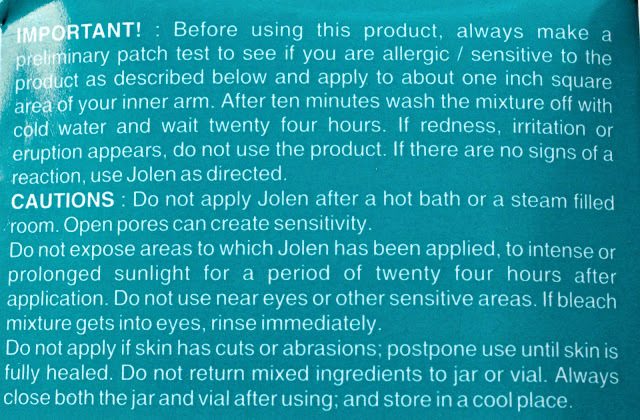 About the Brand 'Jolen' : Jolen Inc. is almost 57 years old brand. Since its inception in 1955, till date it is QUALITY PROMISING. Mrs. Evelyn Kossak along with her husband Mr. John Kossak developed a unique formulation which embarked the journey of Jolen as Pioneers to a very famous and widely used product called as CRÈME BLEACH. 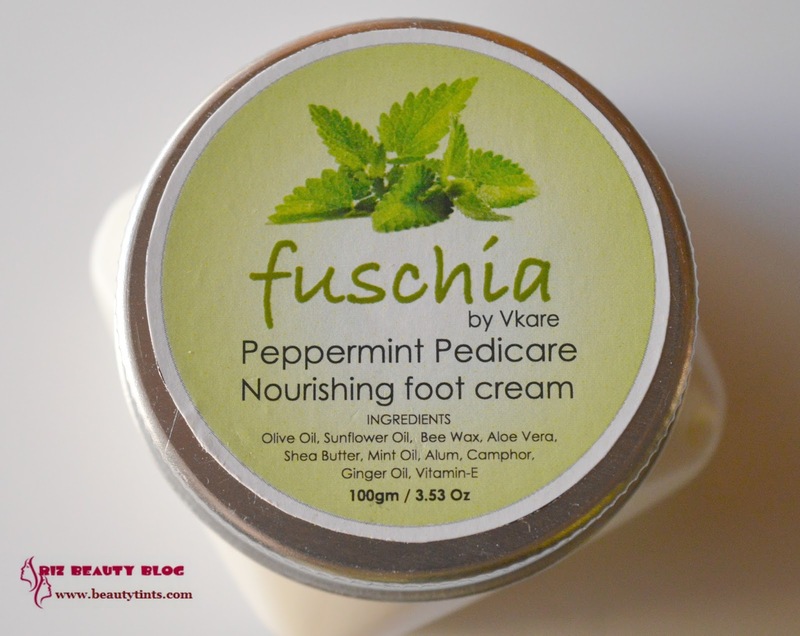 This was destined to become the most popular skin care product with every woman in the world. It is Number One crèame bleach in the world when it comes to product uniqueness and quality. Being the largest manufacturer of bleach, Jolen is now a household name and an undisputed choice of customer globally.You can know more about them here and here. 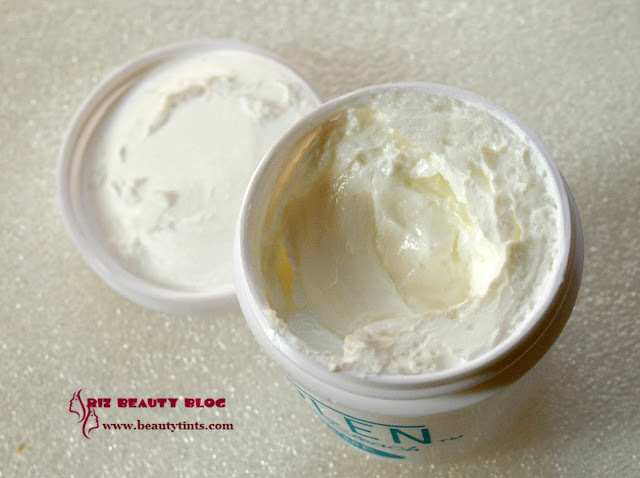 Quantity : creme 113 gm, Accelerator 28 gm. 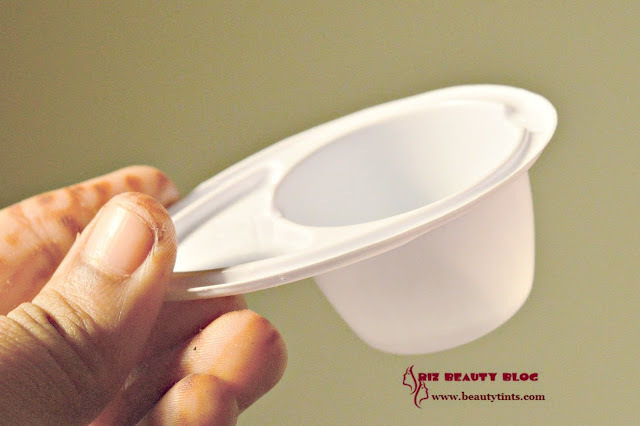 Packaging : The Creme bleach kit consists of Creme,Accelerator,Spatula,Mixing bowl and comes in a cardboard box packaging. 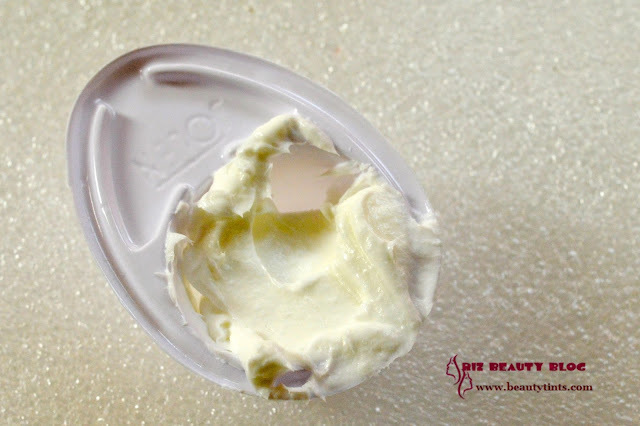 Ingredients : Creme Contains : Water,Hydrogen peroxide,Glyceryl Stearate,Isopropyl Myristate,Stearyl Stearate,Propylene Glycol,Stearic Acid,Stearamidopropyl Dimethylamine,Phosphoric Acid. 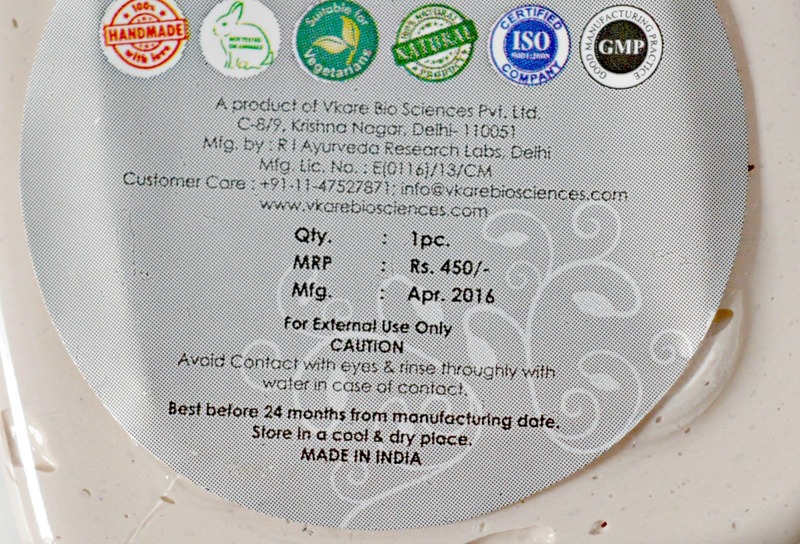 Accelerator Contains : Ammonium Bicarbonate. Availability : Available in many online stores as well as offline in many fancy stores.You can buy it here and here. 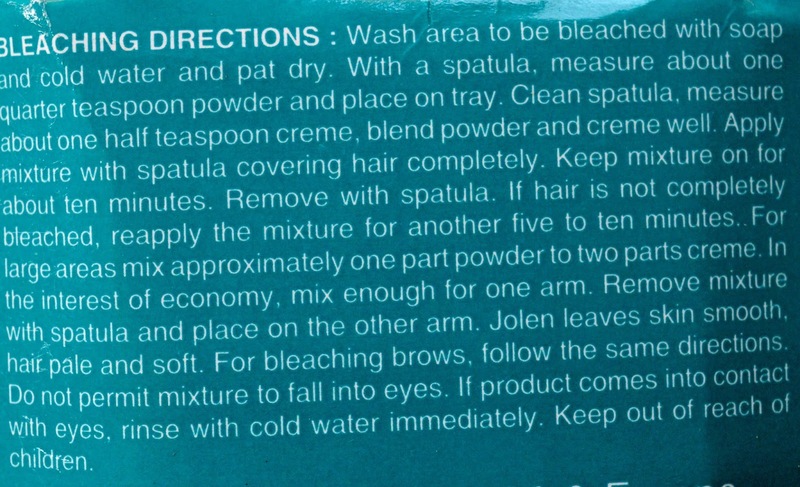 Directions : Wash area to be bleached with soap & cold water,pat dry.With a spatula,measure Creme & Accelerator accordingly and mix,apply on to face and leave for 10 mins.Remove with a spatula. 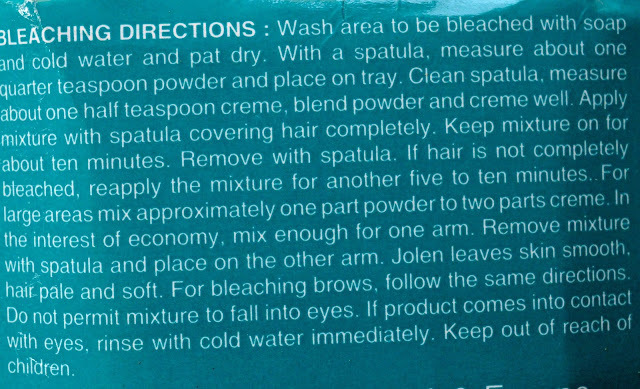 My View On the Product : As I said earlier,I do not use bleach for face often,but only during important occasions.Before using any bleach,it is important to do a patch test,behind the ear or in the inner arm.I tried it on my inner arm and there is no irritation or itching and so I went ahead and used it on my face.Like most other bleach creams,this Jolen Creme bleach also comes with a Creme and accelerator.We need to mix one part of Accelerator to two parts of Creme thoroughly with out any lumps.It is important to note that we should apply the bleach immediately after mixing, to the face with out delaying.We need to leave it on for 10 mins and then remove it with a spatula and wash with cold water.I have very dark hair on my cheeks and I left only for 6-7 minutes and my hair is completely bleached.So,its better to check it after 5 minutes.If your hair is not completely bleached,then you can re-apply the same mixture again and leave for some more time.The best thing about this bleach is it not only lightens the dark hair,but also softens them and the effect lasts really longer compared to most other bleaches,which I have used so far! 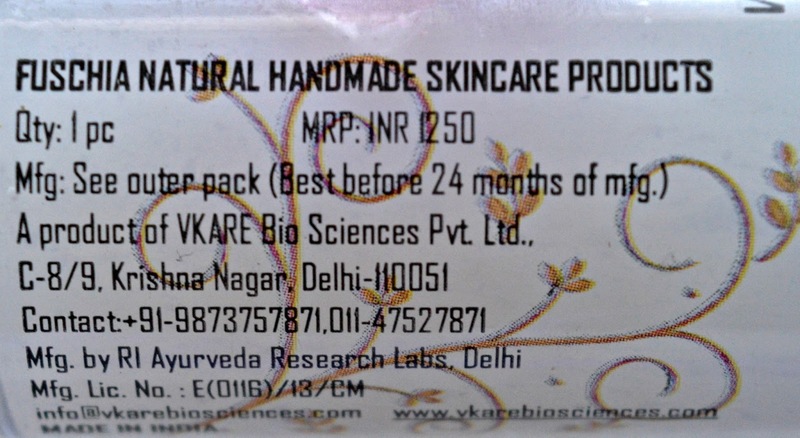 I used this on 17th of October and its 3rd of November and my hairs are still light.It turns hair into golden brown which looks natural and not into complete gold color,which most other bleached do.It doesn't irritate or dry out post usage and it is very gentle on the facial skin.It may even suit sensitive skin,not sure though !It gives instant brightening effect,removes tan and makes the skin 2-3 tones lighter in just 10-15 mins.The mixing bowl is good for mixing small quantities and spatula makes the application super comfortable with out any mess.It makes skin smooth and soft to touch.Its better to use the bleach in the night time so that the skin is not exposed to the direct sunlight for at least 10 hrs.It is super affordable and easily available. 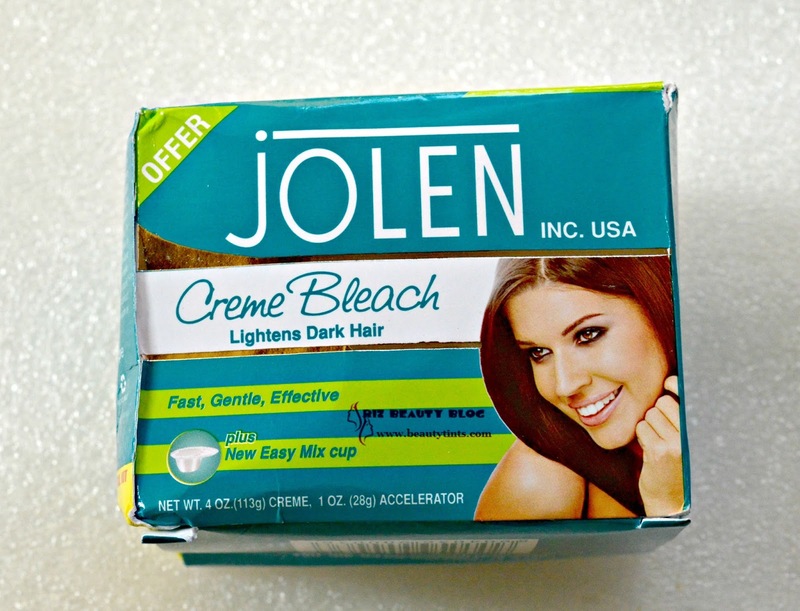 Final Conclusion about Jolen Creme Bleach: This is a wonderful bleach which is gentle on the skin yet effective in lightening the skin and giving long lasting brightening effect!It is worth trying and is super affordable and easily available.